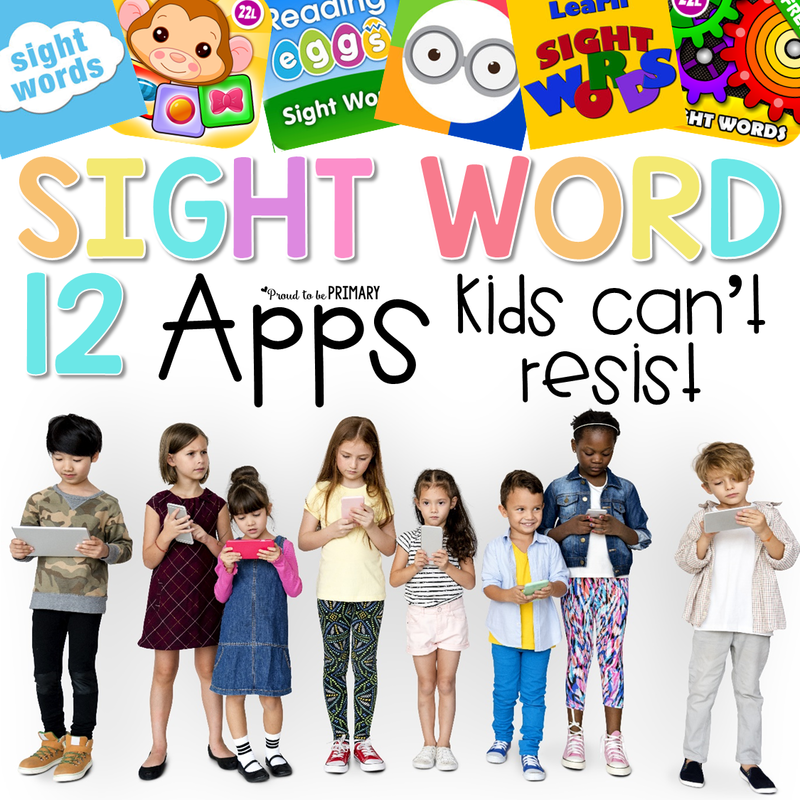 If you’re looking for a new way to help kids learn sight words, then you might want to download these sight word apps on your tablet. 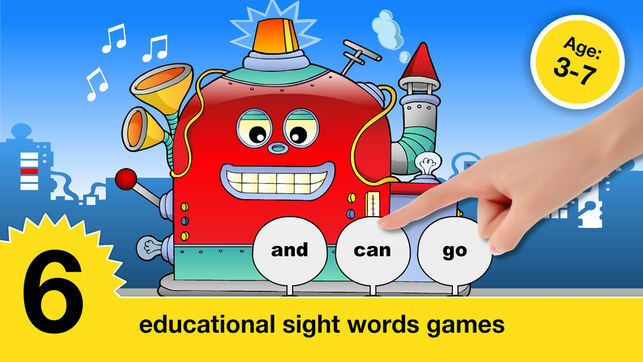 Download these 12 awesome sight word apps kids can’t resist. 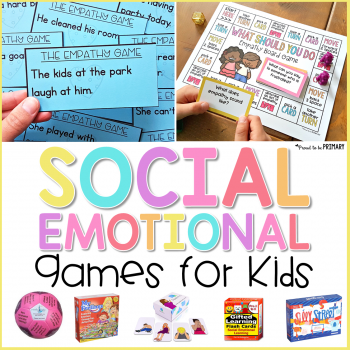 When you use games to help children practice important skills, you’re making their learning experience more enjoyable and memorable. The more enjoyable and memorable it is, the more kids will come back for more. 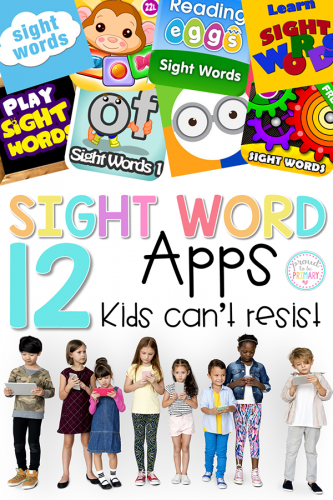 Take advantage of a child’s excitement by downloading these 12 awesome sight word apps kids can’t resist. 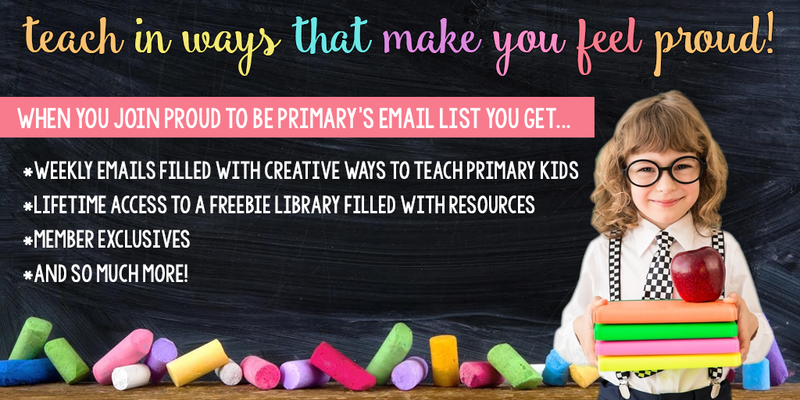 Every teacher or parent wants to find reliable and effective methods for helping children succeed. 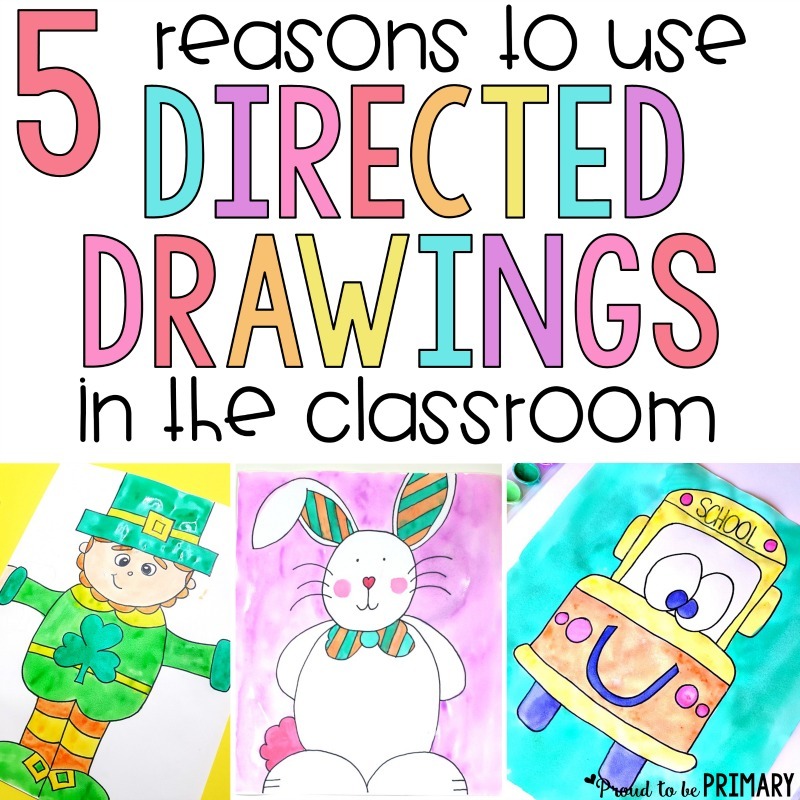 To succeed in Reading and Writing, children need to have a good grasp of common sight words. 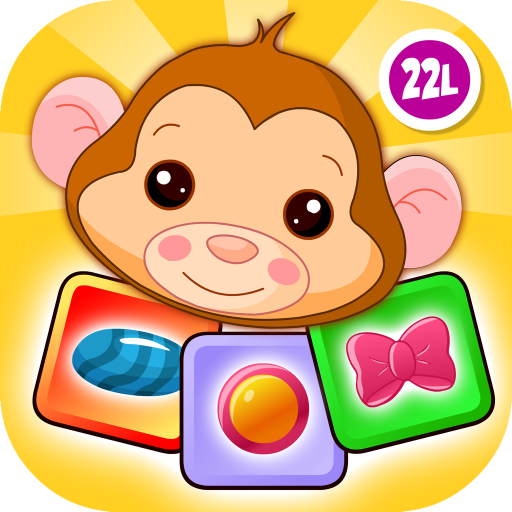 Apps are a great way to help children learn their sight words. 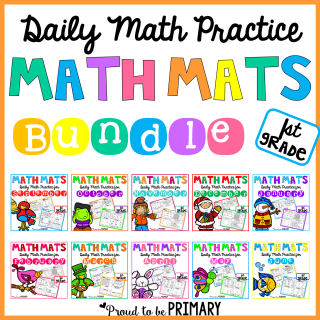 The repetitive nature of the apps helps students practice, practice, practice! 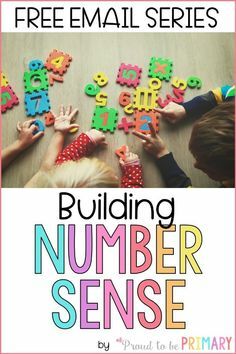 And most times, they don’t even feel like they’re learning – they just enjoy the fun “game” that the app offers them. 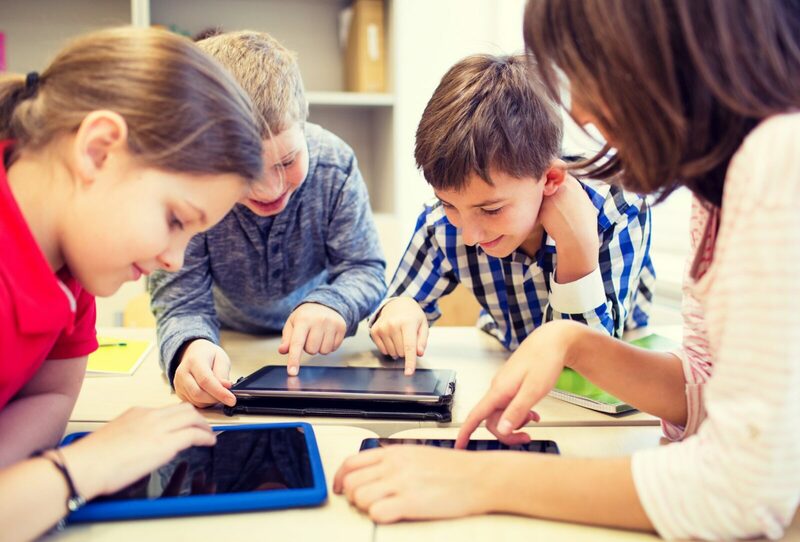 Often, kids think apps are much better than flashcards or worksheets. 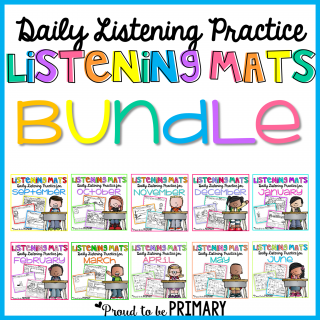 Try a few of these sight word apps out today! 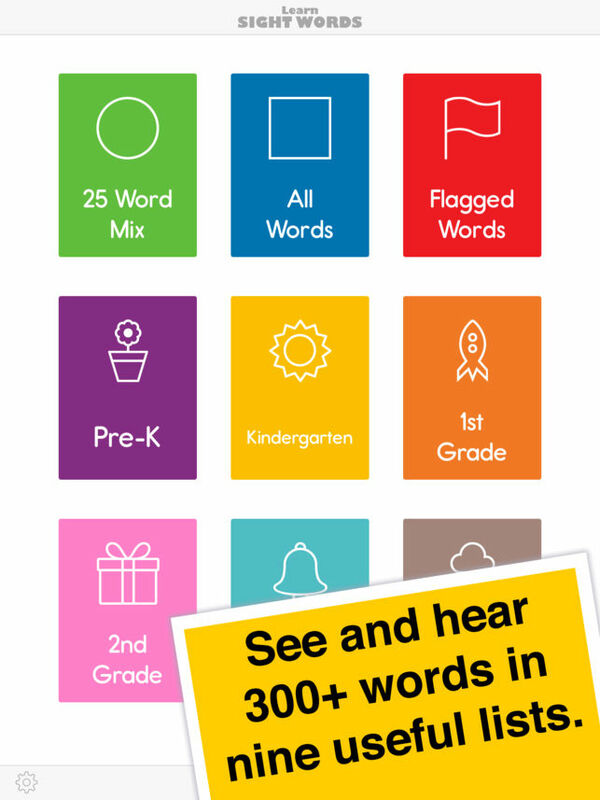 This sight word app is a great resource for students and teachers alike! 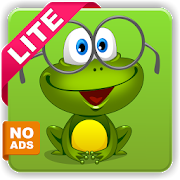 With this app, kids will be able to practice 300+ common sight words. 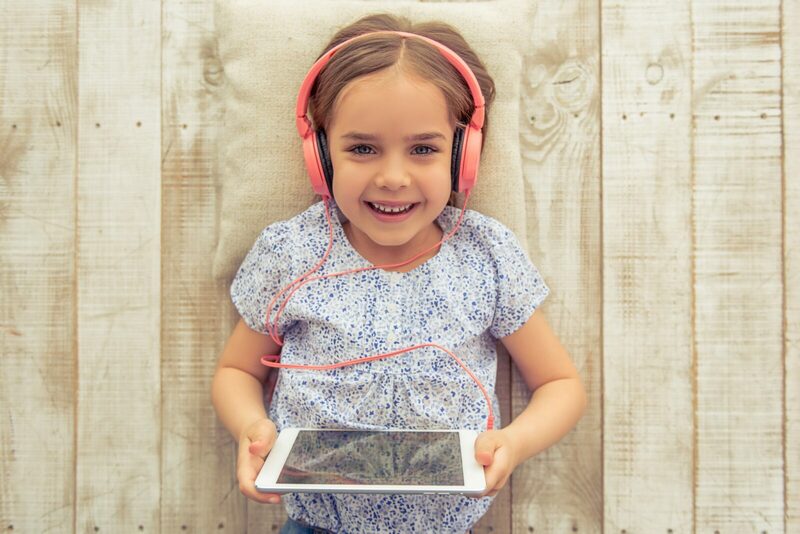 You can opt to have the sound on so that children can listen to the sight words as they practice, or turn it off so that they can practice independently. Skip the ads with this app. It is ad-free. Are your students struggling with certain words? Flag challenging words for additional practice. This app is easy to use, allowing your students to use it independently. 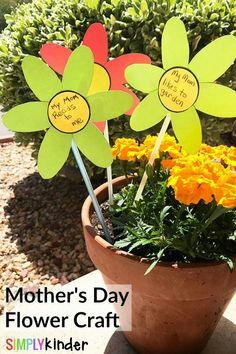 Sight words are important for beginner readers to learn. That’s why this sight word app is so great for kids. 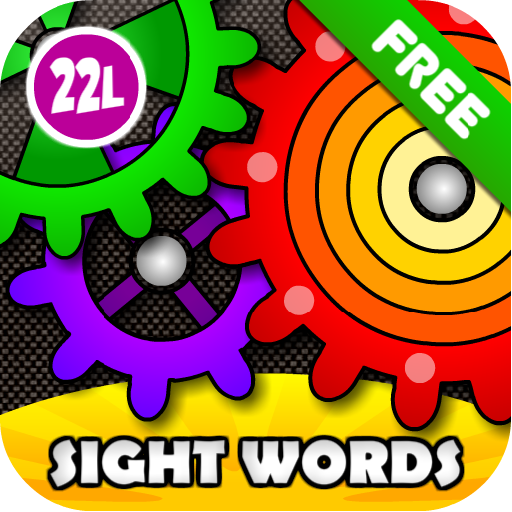 With this app, kids can learn high-frequency sight words using their senses, making it an interactive and fun way to practice. 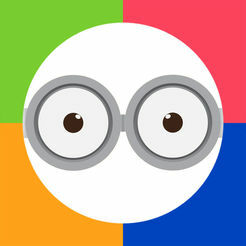 This app is fully customizable, allowing you to control what your students learn. If students are struggling, the app includes optional audio & visual hints to help. 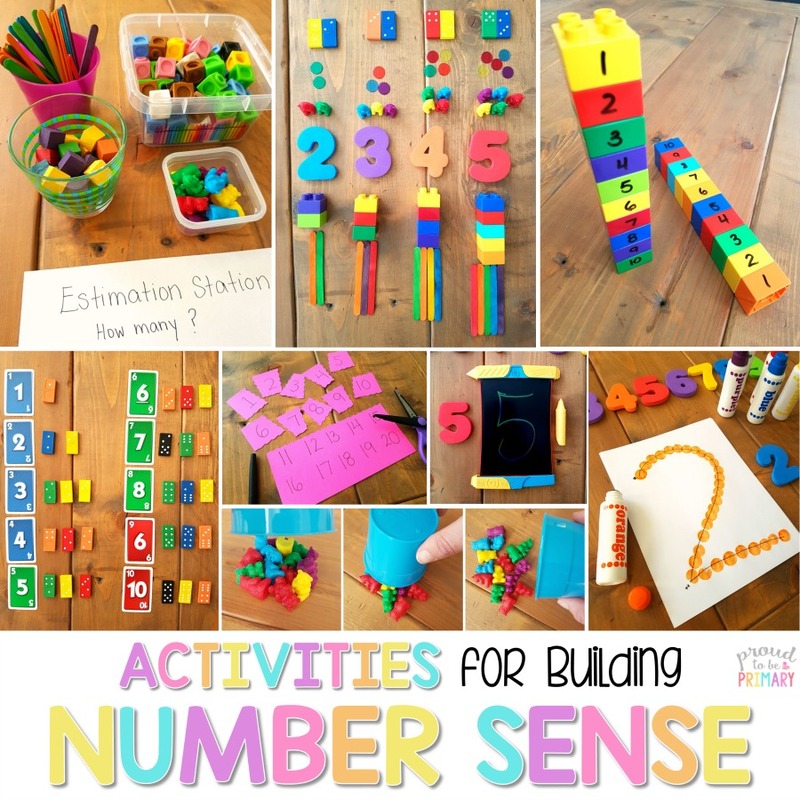 Includes multi-sensory learning to help students remember sight words. Practicing sight words is FUN with this sight word app. Kids will use fun games to learn their sight words, such as word jigsaw puzzles, Hangman, star speller, word search and more! 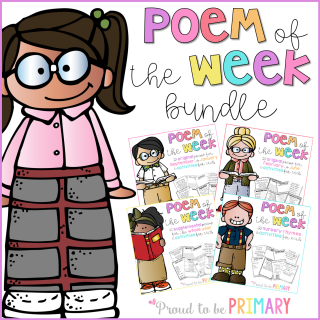 Encourages students to use sight words in their spelling & writing. 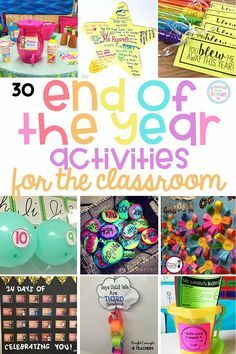 Games are fun and engaging, keeping students interested. 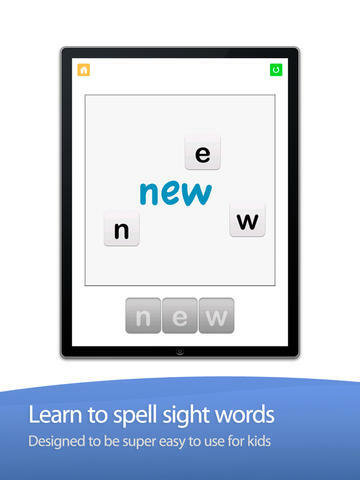 Styled after a popular app for kids, Sight Words Ninja lets kids practice sight words while playing a game. 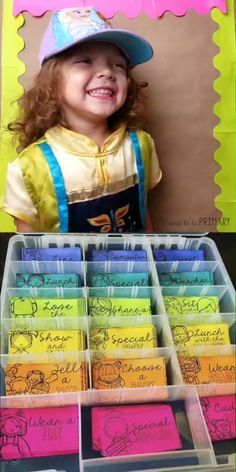 Kids will slice their way through different levels of sight word, practicing the words they need to know in order to become fluent readers. 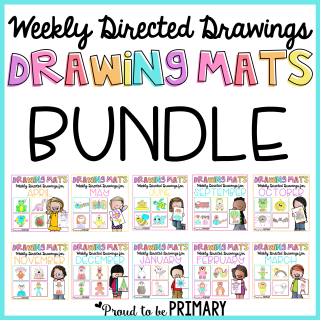 Includes sight words for students in preschool through 3rd grade. 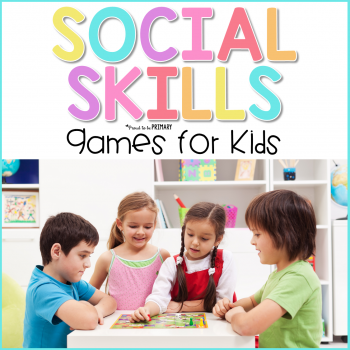 Adapts to player’s skill level, keeping students engaged without becoming too boring or too challenging. Different difficulty levels, speed and number of sight words increasing with difficulty. There’s no need to complicate things when it comes to sight word practice. 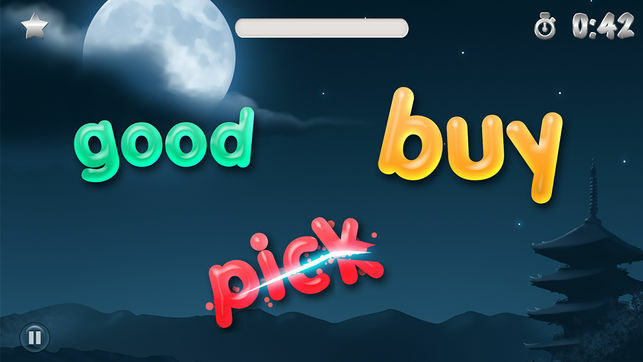 This sight word app is a simple yet fun way for kids to learn their sight words. 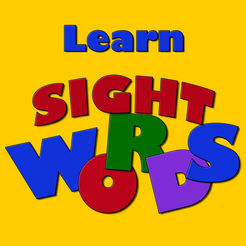 Students can continue to practice their sight words, progressing through the different levels as they master each word. 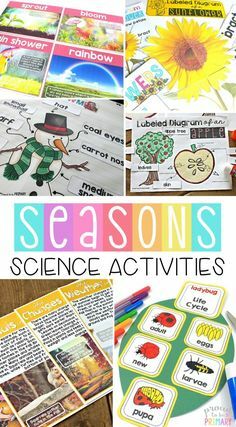 Organized by level (kindergarten, 1st grade, etc. ), helping students find the right level for them. Adjustable difficulty, keeping kids engaged without overwhelming them. It’s amazing what kids learn when they’re playing. Although it might not seem like it, the best learning takes place when kids play. That’s why this sight word app is perfect for students. They’ll get a chance to play sight words on their own or in groups. 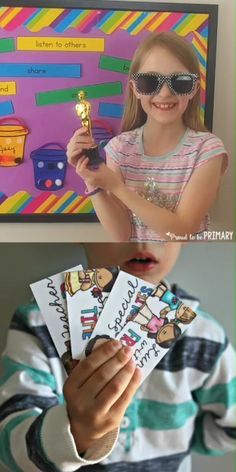 Uses both traditional flashcards as well as games for teaching sight words. 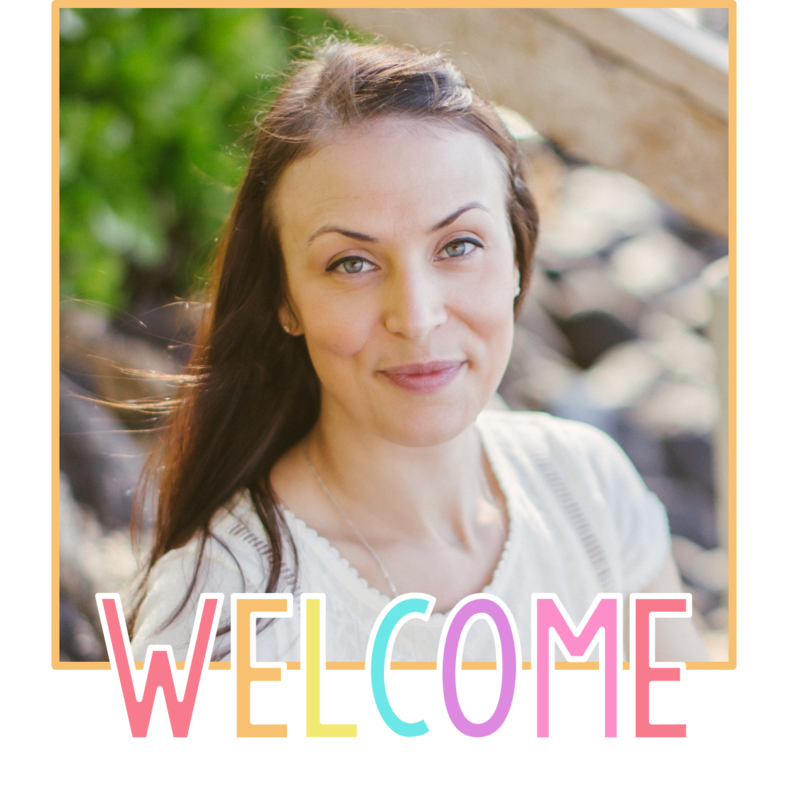 Varying difficulty levels, making it a great app for every student in your classroom. This sight word app is perfect for beginners! 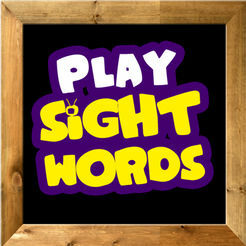 During the game, a sight word is called out and children need to select the right word. Each correct answer is celebrated with fun characters! 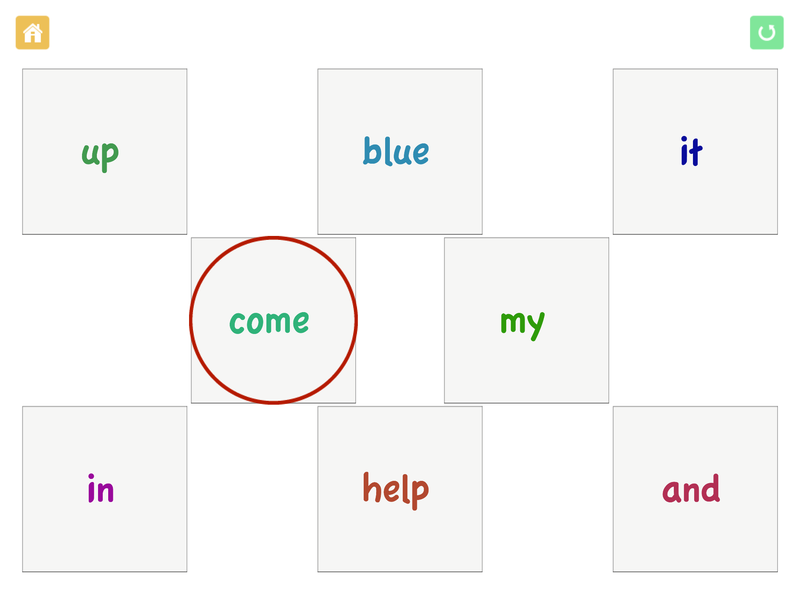 Features common sight words that beginner readers should learn. Includes bonus easy reader books after each game is completed. 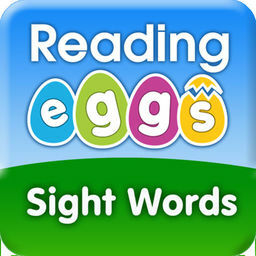 If you’re looking for a fun way for children to learn their sight words, then this is the app for you. 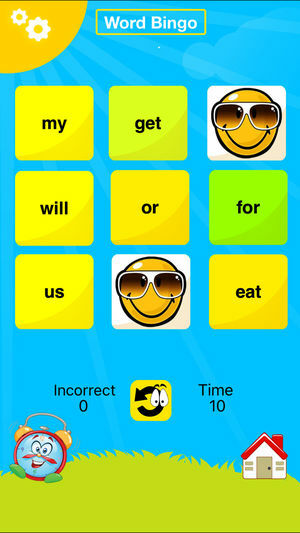 This sight word app uses games and fun to engage children, helping them learn the words they need to know. 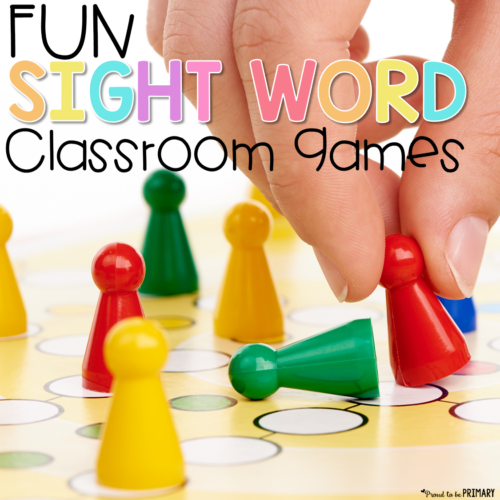 Games help students learn their sight words in a fun way. Different difficulty levels, meeting the needs of students no matter which level they are. 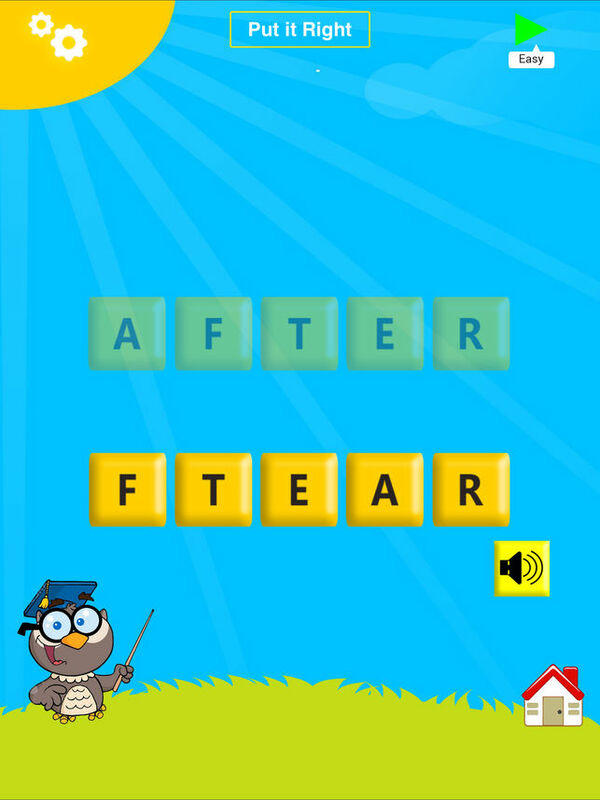 This sight word app lets you use fun and games to teach kids their sight words. 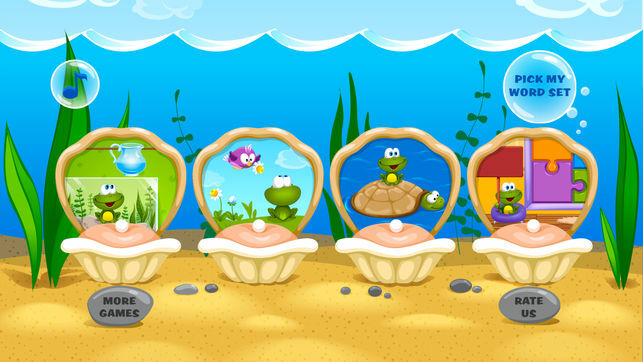 Each game has fun animations and bright colors, helping to keep the students engaged and learning. 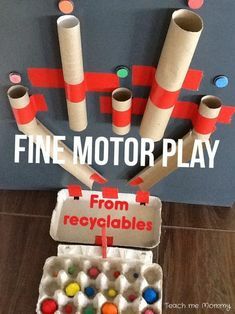 Students will feel as if they’re playing while they learn their sight words. 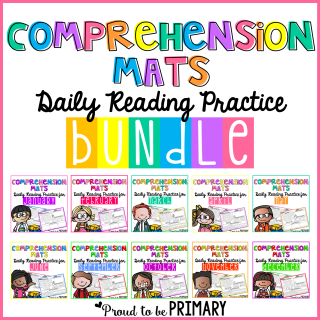 Includes educational sight word games that keep kids learning. 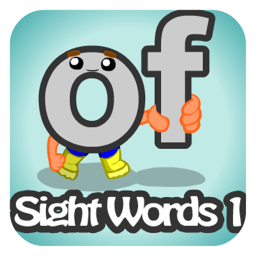 Kids will enjoy learning sight words with this fun app. 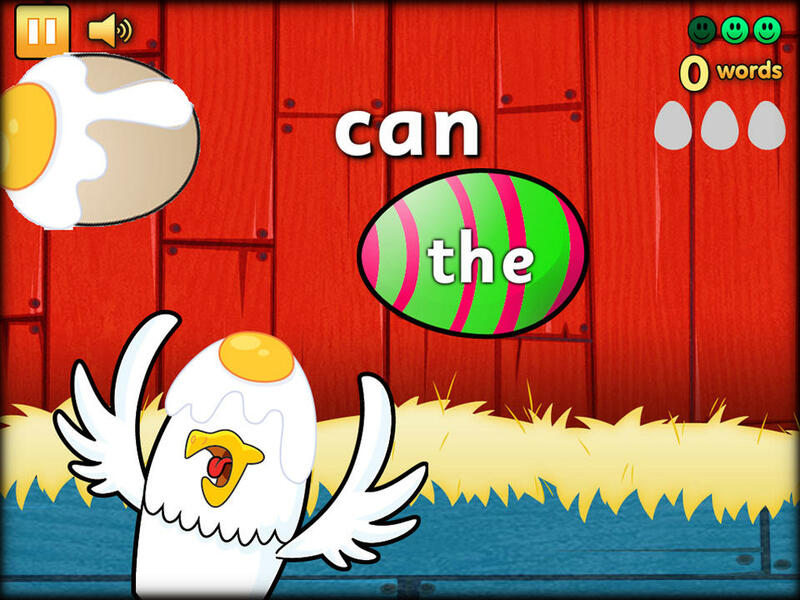 This egg-themed app introduces 100 of the most common sight words for FREE. Children will be excited to practice their sight words as they work to complete each level. 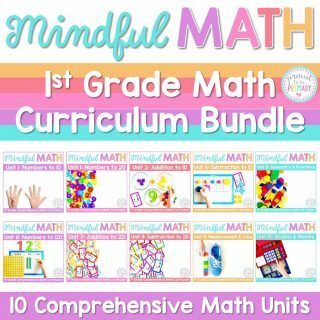 includes different levels based on student ability. 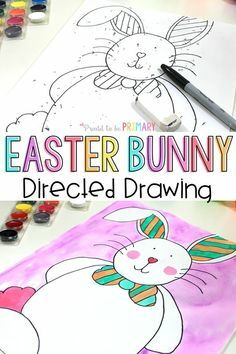 Teaches the most common sight words first. Fun animations at the end of each level, celebrating students’ sight word success. This sight word game features Tammy the frog, a delightful guide to learning sight words. 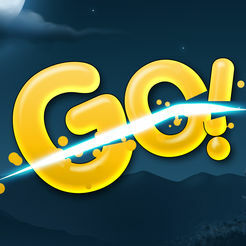 This paid app includes four exciting activities that children will love embarking on. 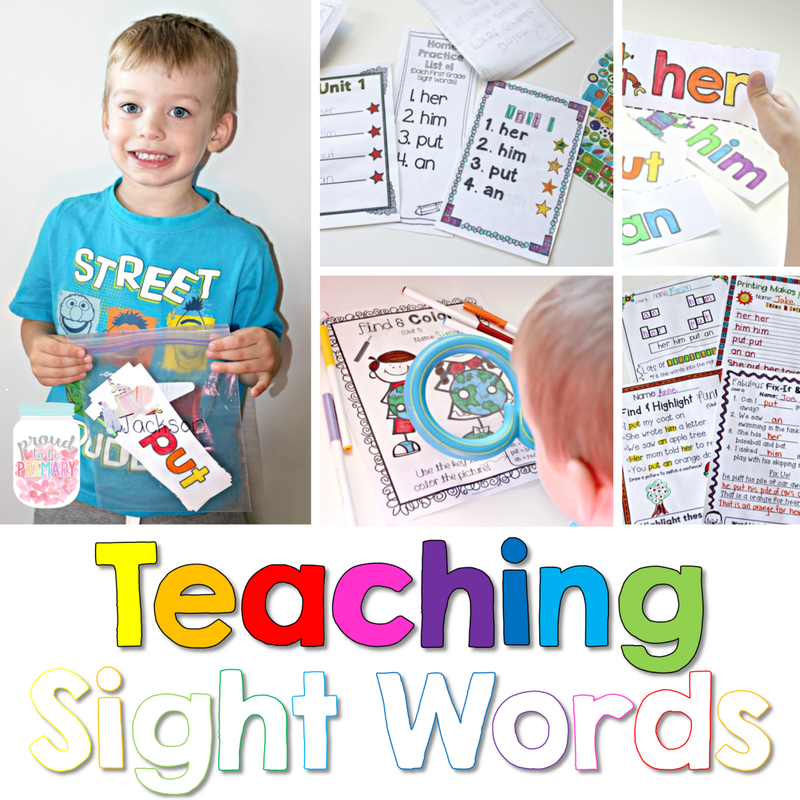 Teaches over 200 sight words. Games include optional hints to keep students from getting stuck. 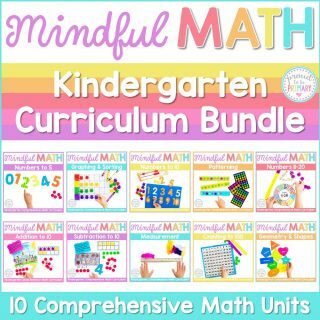 Different levels for students to complete. 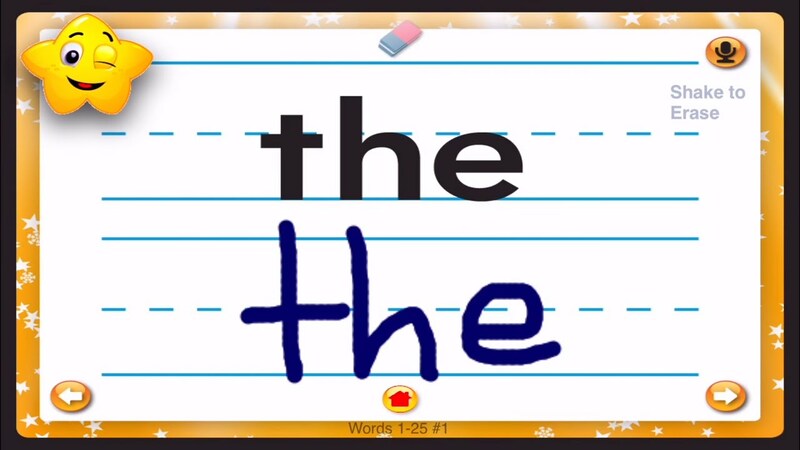 Keep students engaged with this fun sight word app. 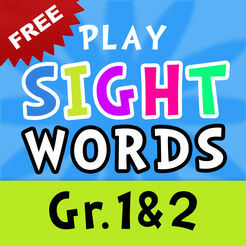 With 18 games to choose from, children will never get bored with practicing their sight words. From Ice Cream Words to Candy Match, there’s a game for everyone. Variety of games to choose from, keeping students engaged. 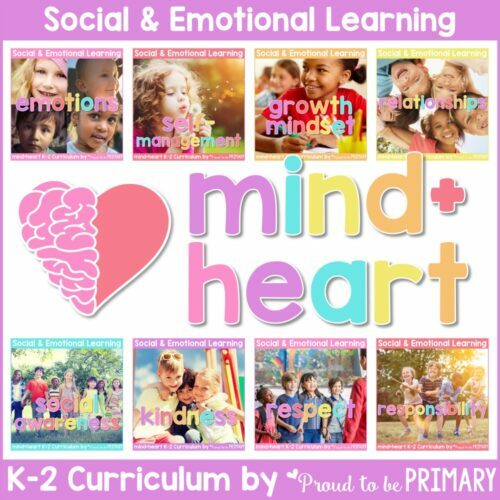 includes categories for preschool through 3rd grade, making it a great app for different grade levels and reading levels. 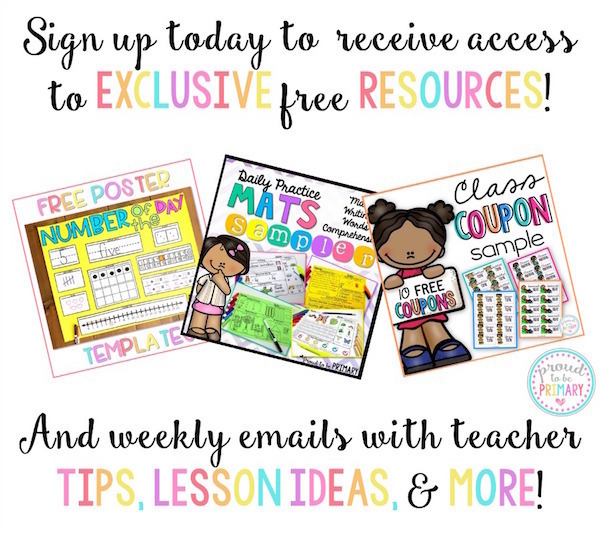 Once you’ve decided which sight word apps you want to use, it’s time to start implementing this wonderful teaching tool in your classroom! When used correctly, the apps you download on your classroom iPad can be a powerful tool. 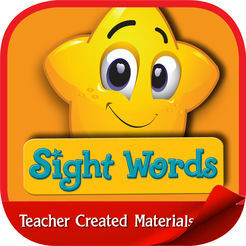 Here are some tips you can use for using sight word apps in the classroom. Set the rules – Before handing over the iPad, make sure your students know the classroom rules. This should include how to use the iPad, where to store it when done, and any other rules you would like to have. Walk them through it – You will want to make sure your students know how to use the app. If you can, use the Apple screen share function to project the app onto your Smartboard. Demonstrate how to get into the app and how to play the games accurately. 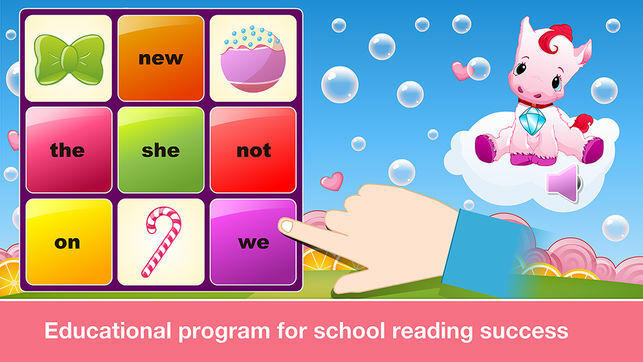 Implement it using learning centers – You can use your favorite sight word apps in your classroom learning centers. This is especially helpful if you have a limited number of iPads to use. Simply set up the learning center so that a few students at a time will get to plan on the iPads. 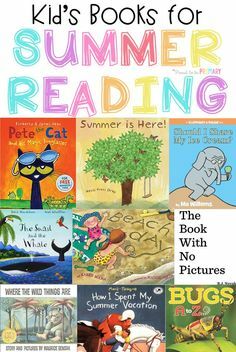 Sight word apps are a fun and engaging tool for use in the classroom, as homework, or at home for practice, summer learning, and retention. 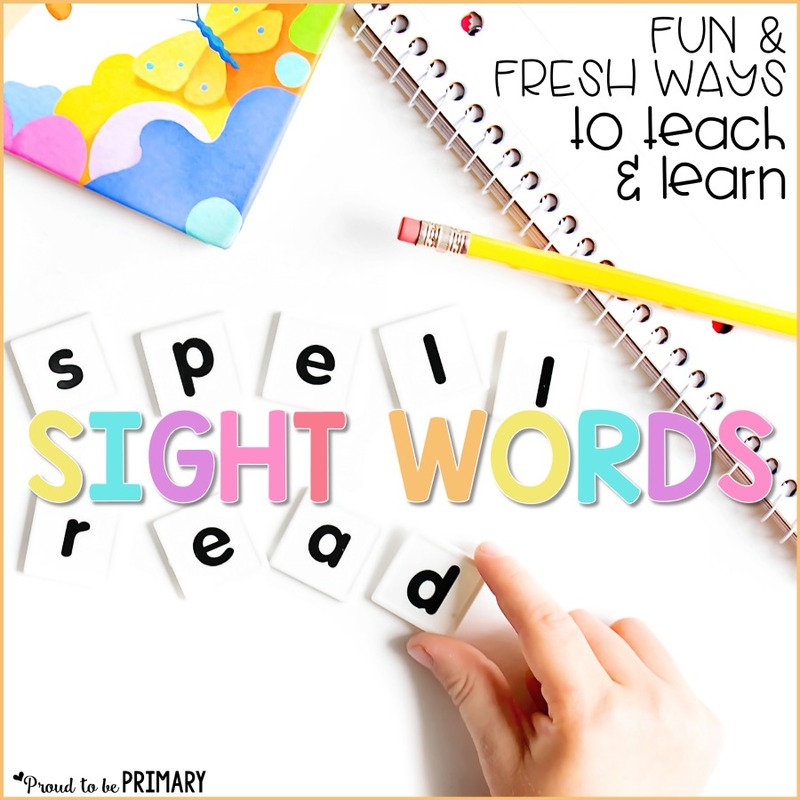 Try some of these awesome sight word apps with children and help them be better readers! 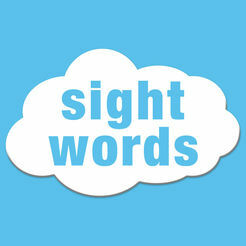 Are there any apps which will allow me to add my own sight word list to the ones included? That would be very important for me.